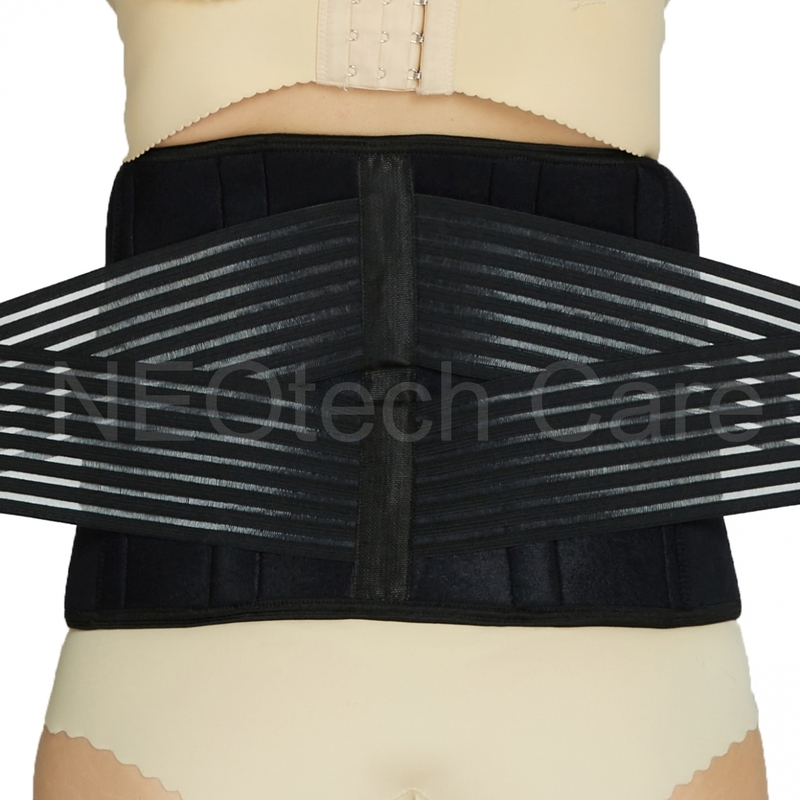 This neoprene back brace is carefully designed to provide relief from back pain using compression support. It offers superb comfort and provides superior back support. 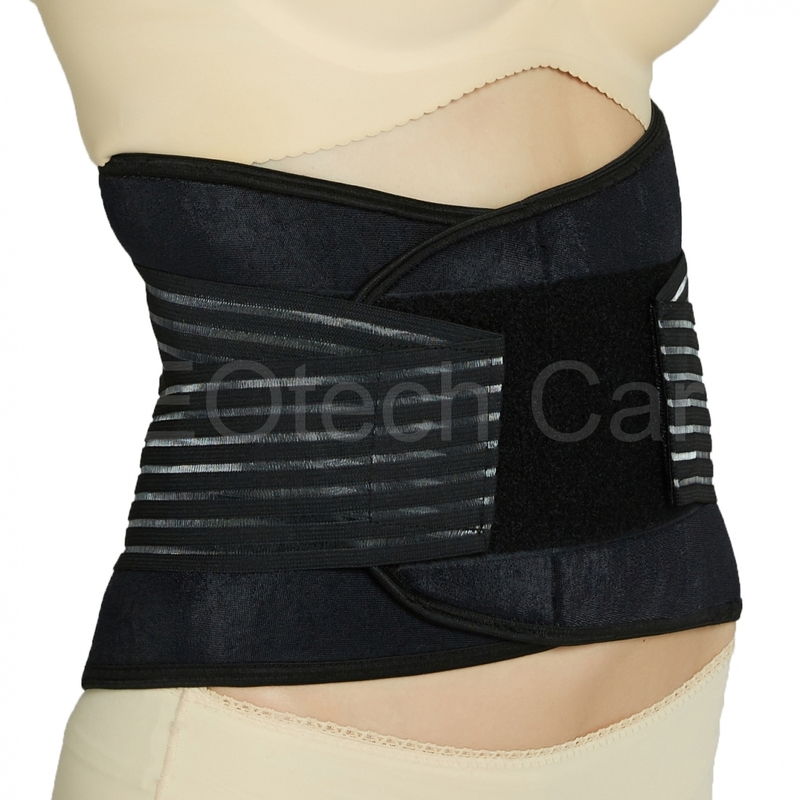 The high quality material provides excellent support for your back and waist while letting your skin breathe. 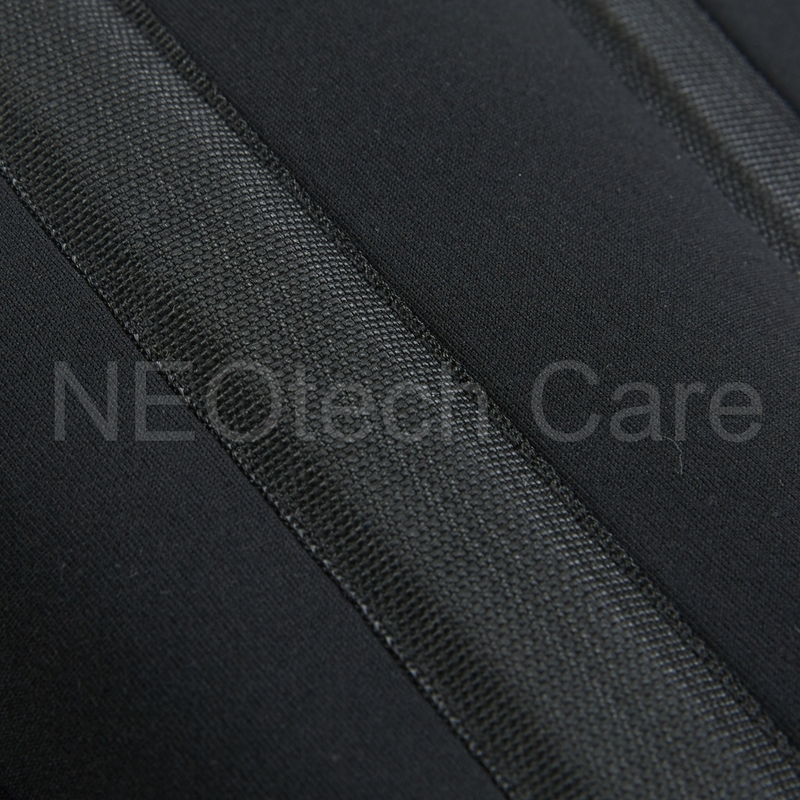 In addition to the wide velcro attachments on the under layer, it also features wedged and double banded elastic compression straps. The brace will adjust to the contour of your back, allowing the belt to be worn at different heights on your back. XXXXL: For belly circumference of under 132-150cm (52-59¡±). 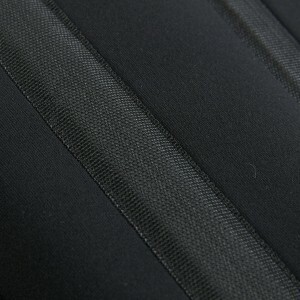 Width for all sizes: 9 inch (22.5cm).